Help secure credential issuance programs reach full production speed more quickly with Datacard® Data Production and Process Management (DPP) software. Whether you are managing a start-up or enhancing an existing program, this software enables fully integrated control over the data required for personalization and post-production activities. Eliminate redundant and manual processes. Expect compatibility with Datacard® issuance systems. Integrate new modules as programs change. Data Production and Process (DPP) Management software securely collects data from multiple sources in a variety of formats, then merges the data and readies it for the card personalization process. The software interfaces directly with cryptographic devices and certificate authorities to generate encrypted data for smart card personalization. Operation is fast, secure and fully automated. The software links a unique record number in the audit file with the personalization data. After personalization, operators can check the database to ensure information has been added to the card correctly. Modular flexibility allows issuers to configure the software for specific program requirements, quickly and easily. New modules can be added easily as programs change, ensuring investment protection and maintaining continuity. Software development kits (SDKs) allow developers to build and write a Dynamic Link Library (DLL) for customizing any of the modules. 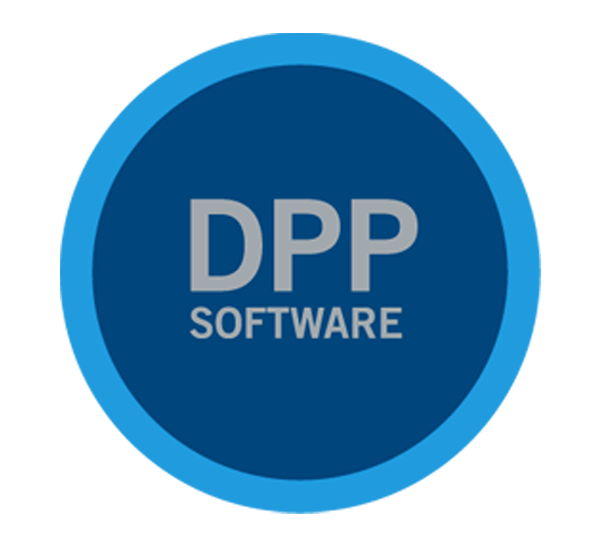 DPP software is compatible with all Datacard® high-volume and desktop card and issuance systems. It also supports other brands of equipment. Learn how we helped Guatemala institute a national identity card system to reduce benefits fraud. Receives data files and sends them to the Engine module. This process can be manual or automated. Prepares data for the personalization process according to production rules. This module supports parallel processing. Receives production feedback about the status and personalization information of each card. Enables post-personalization tracking and quality assurance. Extracts and formats data to generate files for any purpose, including the audit file. Provides real-time information about jobs and individual cards throughout personalization and post-production, including quality control and mailing. Manages personalization profiles and automatically oversees authorization management processes, system set-ups, production profiles and client-specific processing. Automates distribution of jobs and data files to the appropriate personalization information for each card. Tracks required stock and establishes minimum levels, enabling operators to manually book stock out. Operator prompts are sent when stock is low. Enables operators to check the physical document with a visual or tabular display generated by the software. Generates internal production reports for line managers and executive decision-makers. Produces customized reports that summarize production details.